Back in March, judge Daniels rejected Saudi Arabia's request to dismiss lawsuits accusing it of being involved in the attacks. The families point to the fact that the majority of the hijackers were Saudi citizens, and claim that Saudi officials and institutions "aided and abetted" the attackers in the years leading up to the 9/11 attacks, according to court documents. 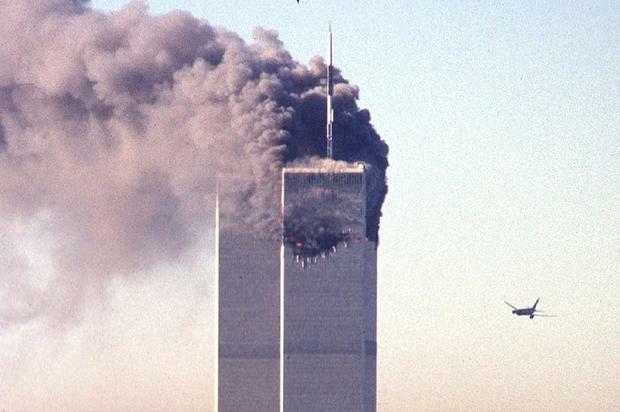 The Saudi government has long denied involvement in the attacks in which hijacked planes crashed into New York's World Trade Center, the Pentagon outside Washington, DC, and a Pennsylvania field. Almost 3,000 people died.